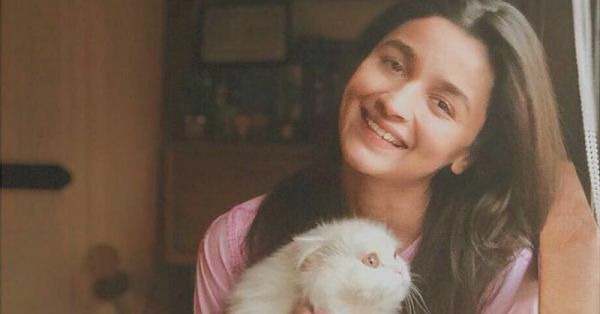 Alia Bhatt Had The Sweetest Return Gifts For Her Driver And Helper - Houses Worth Rs 50 Lakhs! Alia Bhatt just turned 26 years old on March 15 and rang in the special day with her family, boyfriend Ranbir Kapoor and a few close friends at her house. 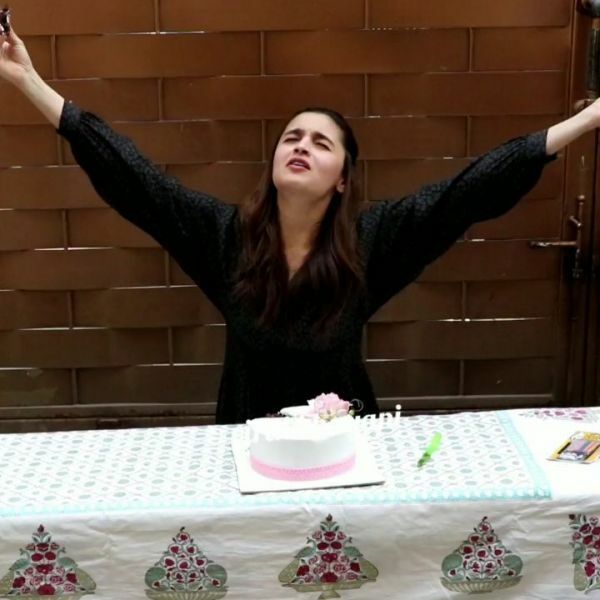 The next day, Miss Bhatt even cut a cake celebrating her birthday with the media reminding us just how simple Bollywood's favourite diva is in real life. Not just that, according to reports, she even gifted cheques amounting to Rs 50 lakh to her driver and house helper so they can buy new houses for themselves in Mumbai. According to an entertainment portal, Alia gifted two cheques worth Rs 50 lakh each to her driver Sunil and helper Anmol just before her birthday. Sunil and Anmol have been with her since she began her career in Bollywood with Karan Johar's Student of the Year in 2012. 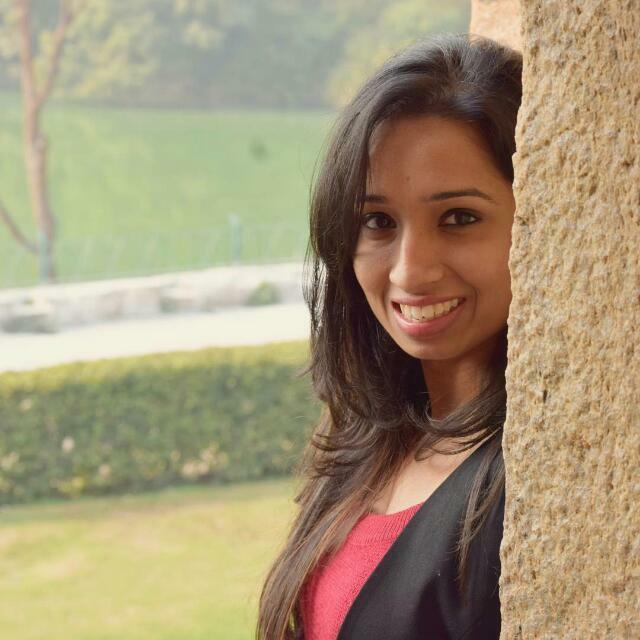 In fact, they both have already booked their houses in Mumbai's Juhu Gully and Khar Danda areas. It's such a wonderful gesture on the actress' part, don't you think? Recently, Alia bought a house of her own in Juhu for which she paid a whopping Rs 13 crore! This was around the time when Alia had confirmed her relationship with Brahmastra co-star Ranbir Kapoor. When asked if this new house was a 'Love Nest', she said, "Nothing of the sort. It is a place I’ve bought as my office space. Yes, I’ve started my own production house. I’ve named it Eternal Sunshine Productions." The young actress is also the proud owner of two more properties in Juhu, that she bought in 2015 from Anupam and Kirron Kher. While one was for Rs 5.16 crores, the other cost Rs 3.83 crores. Currently, Alia is busy promoting Kalank where she will be sharing screen space with Madhuri Dixit, Sanjay Dutt, Varun Dhawan, Aditya Roy Kapur and Sonakshi Sinha. Once she's done with her professional commitments, the actress is said to fly off to the USA with Ranbir for a short vacation. Read: Alia Bhatt Attended Her Domestic Help’s Wedding And The Picture Is Heartwarming!